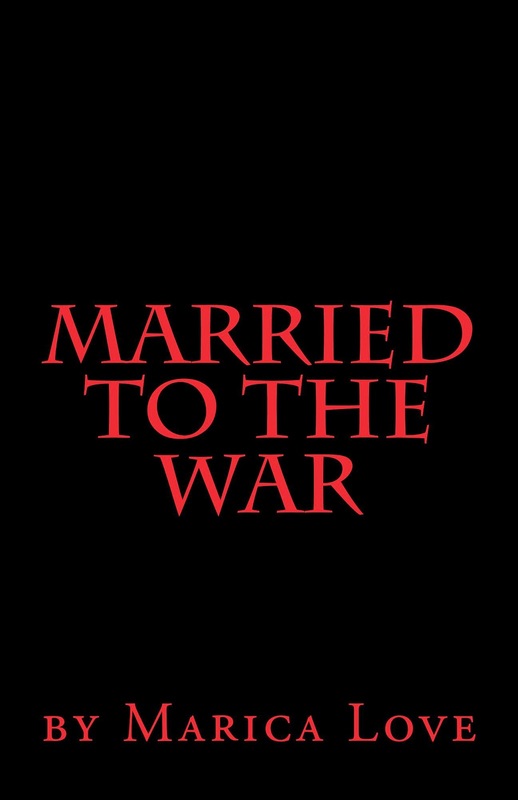 Today we are interviewing Marica Love, author of Married to the War. Marica Love’s passion for humanity, music, creativity, and living an abundant life is rivaled only by her love of children; motherhood is the root of her greatest successes. Born and raised in Australia, Marica is the eldest of four siblings. She moved to Europe at the age of eighteen and stayed until the end of the Croatian War of Independence in 1995. 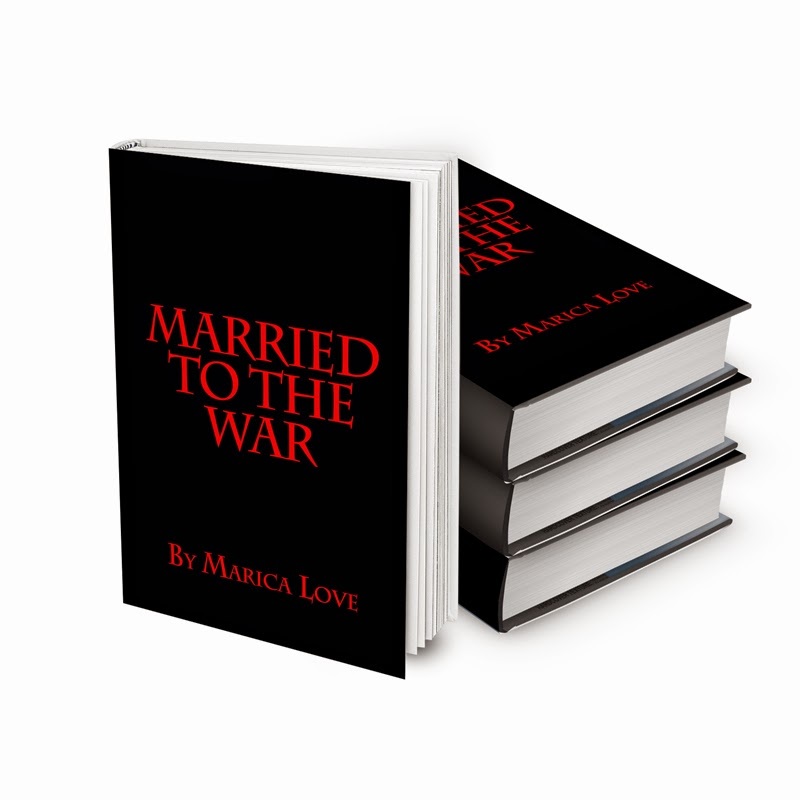 Marica’s personal journey is candidly chronicled in her new book, Married to the War, the first in a series. Once hailed by a newspaper photographer as “Nice, friendly, flamboyant and savvy”, Marica embraces those accolades and flourishes in every role she undertakes. She was the station manager, a member of the board of directors, on on-air presenter and program manager with WOWfm 100.7 for five years and was the producer of her television show ‘Unsigned & Inspiring’ on CH31 in Sydney. Music serves as an endless source of motivation and inspiration to her. As the owner of The Cake Pop Emporium Pty Ltd in 2013, she had the honour of serving political dignitaries, the Former Prime Minister Julia Gillard and MP David Bradbury in her store. Marica is not influenced by other’s opinions and expectations. When the calling came to start over in life again, she embraced the opportunity. She is guided from within and will continue to bring her ideas to life with the influence of God and her Angels. A strong will, tenacity and compassion are virtues which enabled her to begin again and she is thriving. She currently lives in Sydney with her beloved pup, Ellie Mae. When not writing or furthering her skills, Marica enjoys hanging out with her adult children, traveling, the beach, cooking, movies and pampering sessions. While she continuously grows as an individual, passing on the gift of creativity and self-discovery is important to her. Please visit her Facebook Fan Page – ‘Marica Love’ for news and updates. Following my soul’s calling to write about my life’s journey. My book is about my personal experiences in a war zone, like everyday living for five years. Going from a free country Australia to a war torn country, former Yugoslavia to be with the one I love at the age of 18. It is about one’s strength, endurance, spiritual growth, learning, survival and more. Because I wrote it from my heart and soul. My book is long awaited and it is a piece of history. What inspired you to write down your five-year journey through the Croatian War of Independence? My children, my 23 year old son and my 18 year old daughter were my main inspiration and drive. There were a lot of other individuals along the way too. I love writers and successful artists who followed their inner calling and passion. I look up to them. What was it like revisiting those memories from the war? It was a huge emotional rollercoaster. I would close my eyes, put my headphones in and go back in time with my mind eyes while I listen to the music I feel at the time. I cried a lot, had scary moments, some fun moments, but a lot of lonely times. It was therapeutic in a way. Hopefully, people will say no to war and spread love. I think people will find it interesting and unique. I am looking forward to hearing from my readers! I am writing my sequel, ‘married to the war, memories’ and the aftermath. I have already been asked when they are being released by readers who have enjoyed my first book. I am finishing my two cookbooks called ‘my recipes from Croatia’ one are cakes and the other are meals. I will be publishing 13 books in total over the next few years. Its my lucky number. Yes, there was one morning when it started bombarding and I sat my son on my lap as I listened to the civil defense sirens sound off. I looked at my son and said, ‘one day we are going to write a book about this war and tell everyone what we are going through.’ Well, that time is now, my book is born. Words are powerful, believe in your dreams and yourself. I believed we would survive and we did. 10% of my book sales will go toward animal charities my son and daughter choose. Love and light with many blessings I wish you, marica love.